On this page, you will find the prices for SUV car rental in Klaipeda Downtown, Lithuania from the best rental companies. 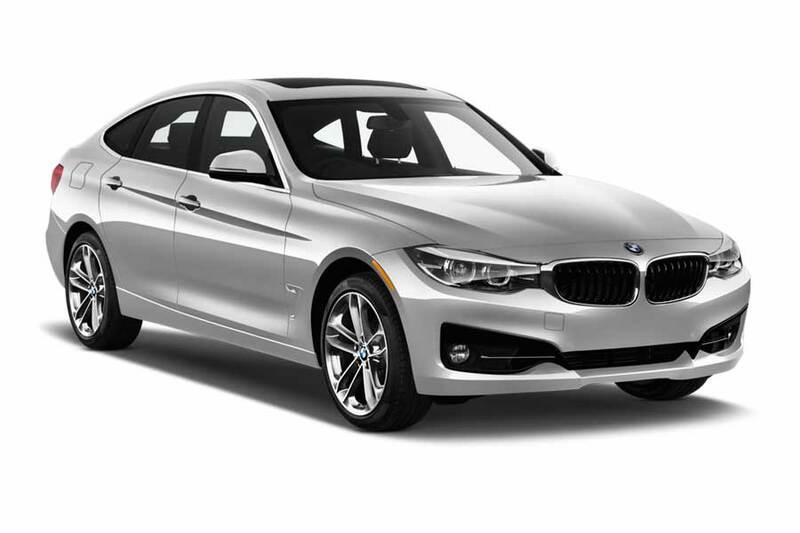 Our service allows you to compare the prices for different cars and choose the best option of SUV rental car for you. Below are the lists of SUV cars, available for rental in Klaipeda Downtown, Lithuania, as well as nearby locations. These lists contain the models and basic characteristics of cars, as well as their approximate prices. They allow the estimation of the level of prices and the range of the possible options. To learn about the precise prices and availability of the cars for the required dates, please fill in the dates of the beginning and the end of the rental in the search form above and press the “Search” button, or just press the “Check” button below the image of the car you prefer. Booking a SUV in Klaipeda Downtown, Lithuania, you get a multifunctional family all-terrain vehicle good for short weekend trips as well as for distant journeys. Usually it has a large trunk and up to 5 people can be seated in the passenger compartment. Most of the SUVs are all-wheel drive, which provides them with a good cross-country ability; however it’s often the reason for the high rental price and high fuel consumption. So if you are planning a budget-friendly trip consider also the cars from the Compact and Economy groups. Where can I pick up a SUV in Klaipeda Downtown, Lithuania? 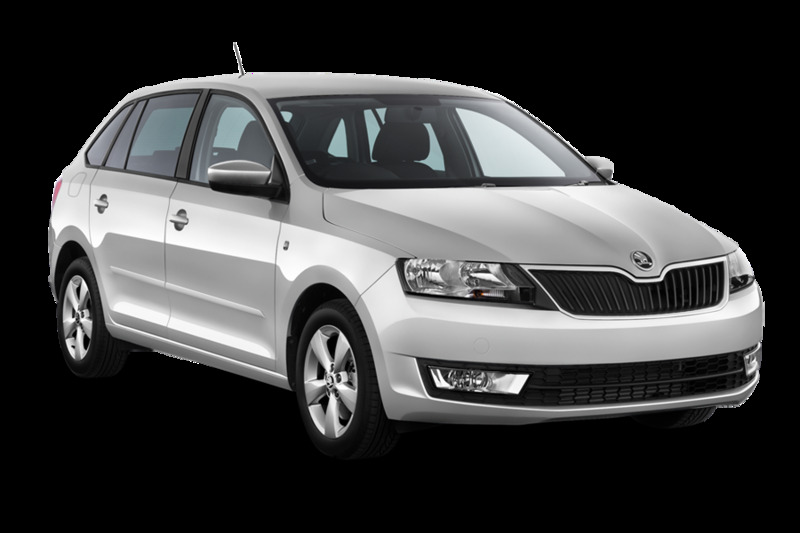 As a rule, if the car rental companies in Klaipeda Downtown, Lithuania are not able to provide you with a specific car model, they offer only similar vehicles of a definite group or class. That’s why we’d like to help you by providing the maximum information on the various car groups. If you need to rent a specific car model, look for the offers with a sign "Guaranteed car model" near the image of the car.